Looking for a safe, natural approach to sore throats? 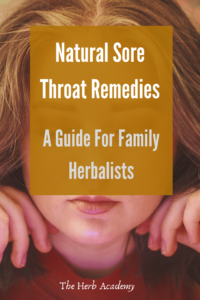 The family herbalist has a plethora of natural sore throat remedies at her disposal. 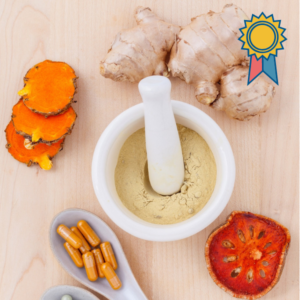 In this in-depth training guide we explore the broader context of herbal approaches, and proven remedies used by contemporary herbalists. Tonsillopharyngitis is usually caused by a virus, typically one of the same viruses that causes the common cold. Most common colds begin with a mild sore throat. About 10% of sore throats in adults (and slightly more in children) are caused by a type of Streptococcus bacteria (streptococci). Such streptococcal infections are often termed strep throat. Strep throat is unusual in children younger than 2 years. Sore throats may be caused by problems originating in the lungs, the nose, the sinuses, the mouth, the stomach, and also by systemically based problems. They may take the form of tonsillitis, pharyngitis or laryngitis. In the wider context of treatment a sore throat is an indication of an impaired immune system. This results when the body is attempting to eliminate toxins, especially from the lymph system and the intestinal tract. The lymphatic system will be the focus of tonic support. The family herbalist will also look at improving elimination and supporting the immune system to prevent future infections. Especially when there is a pattern of recurring infection. This includes improvement of bowel function, proper dietary measures, and rest. Lymphatics are of primary importance, especially in tonsillitis (which is an infection of lymph tissue) or when the lymp glands are swollen. Demulcents will soothe the mucous lining and ease discomfort. Bitters have a toning and stimulating effect on the mucous lining and may be helpful in many cases. Anti-inflammatories will reduce the immediate cause of distress. Anti-microbials help the immune system combat the infection, whatever the causal pathogen may be, and help prevent the development of secondary infection. However, they are not indicated if inflammation is due to some other cause. Astringents are often effective as a local gargle, especially if the problem was precipitated by overuse of the vocal cords. Anticatarrhals are indicated if there is associated sinus congestion or middle ear involvement. Expectorants are indicated if secondary problems develop in the lower respiratory system. 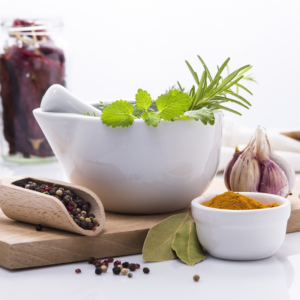 The family herbalist’s primary therapeutic goal is to enhance the immune system. If a person’s immune system is functioning well, the illness will be short-lived. Every effort should be made to strengthen the immune system. If antibiotics are used or have been used, it is important to support and restore the intestinal flora (micro-biome). In the short term this can be done with a probiotic supplement containing Lactobacillus acidophilus and Bifidobacterium bifidus. Probiotic supplementation helps prevent and treat antibiotic induced diarrhea, candida overgrowth and urinary tract infections. In the wider context of treatment the micro-biome should be supported with dietary measures. 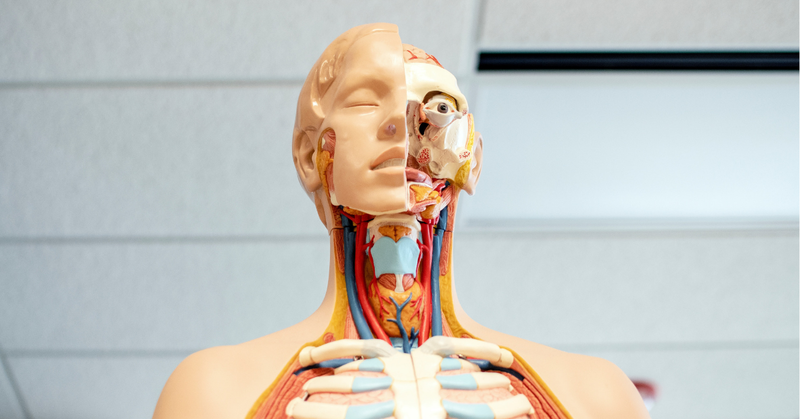 Secondary therapeutic goals will be dictated by the severity of the symptoms – pain, inflammation and swollen glands. The time-honored herbalist practices of drinking plenty of fluids, restricting food intake, and getting plenty of rest, are very important. So is eliminating concentrated sugars (sugar, honey, fruit juice, dried fruit, etc.) and suspected food allergens from the diet. Side note: For an explanation of simples and formulae revisit Module 3, Unit 3. of Basic Herbal Medicine Making. The herbal traditions of the world abound with herbs effective for sore throats. Effective gargles for infections of the pharynx or tonsils may include sage (Salvia officinalis), balm of Gilead (Populus gileadensis), thyme (Thymus vulgaris), blackberry leaves (Rubus fruticosus), bistort (Polygonum bistorta), black elderberry flower (Sambucus nigra), and cranesbill (Geranium maculatum). 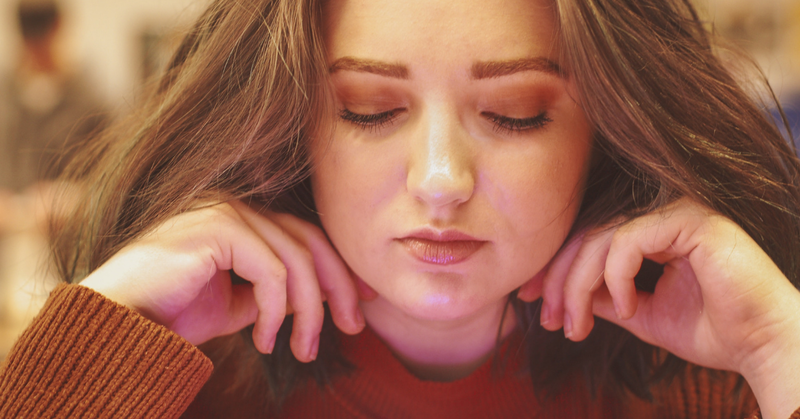 Soothing mucilaginous remedies like licorice (Glycyrrhiza glabra), and marshmallow root or leaf (Althaea officinalis) may help with dry and irritable surfaces. Dosage: up to 1 ml of tincture every hour. Make a strong infusion with dried herbs. Gargle often until symptoms subside. Dosage: up to 5ml of ticnture three times a day. Or make as strong infusion with herbs and take a cup every two hours. Make a strong infusion with dried herbs. Take a cup every two hours which may be sweetened with Licorice (Glycyrrhiza glabra). Aromatherapy provides effective treatment for sore throats. See Essential Oils for Sore Throats – A Guide for Family Herbalists for a detailed discussion of this topic. Whole grains, especially brown rice, barley, and oats. Make grain a little wetter and softer than usual for easier digestion. Green, yellow, and orange vegetable. Steam and boil. Kombu seaweed. Make a soup stock from it or cut it up and cook with vegetables. Cucumbers, raw and whole, or cucumber juice. Root vegetables such as carrots, turnips, rutabagas, and parsnips. Chicken soup. A well know immune boosting remedy. See our Spicy Chicken Noodle Soup – omit the noodles and add more garlic. Lemon. Dilute the juice with water. Cleanses the liver. Gargle with warm salt water twice per day. 1 tablespoon salt in a glass of water. Add a tablespoon or two apple cider vinegar. Gargle with hot water, lemon juice and honey. Apply a cold compress. Soak a linen cloth in cold water, wring it out, and apply it around the neck, smoothing it out as much as possible. Wrap a woolen scarf around your neck on top of the compress. After 20 – 30 minutes the compress will be partially dried out and warm and should be removed and replaced. Tabasco gargle. Add Tabasco sauce (or cayenne pepper) to a cup of hot water for sore throat relief. Clove gargle. Make a strong infusion with ground cloves, and gargle for pain relief. Many of the following may certainly qualify as old grandmother’s cures, a commendation which Dr Chase warned us not to belittle. If nothing else, they may provide some comic relief. What do you use for sore throats? Please share your experience in a Reply below.